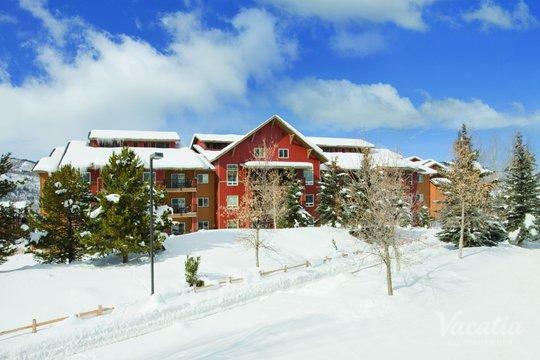 Considered one of the premier ski destinations in North America, Steamboat Ski Resort is a spot every avid skier or snowboarder should try to visit. 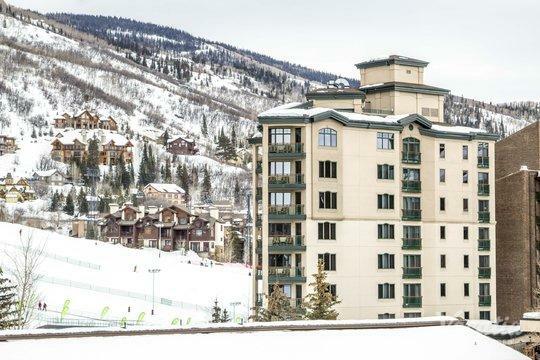 With nearly 3,000 acres of skiable terrain, Steamboat boasts an eclectic mix of runs that are ideal for all levels of skiers. 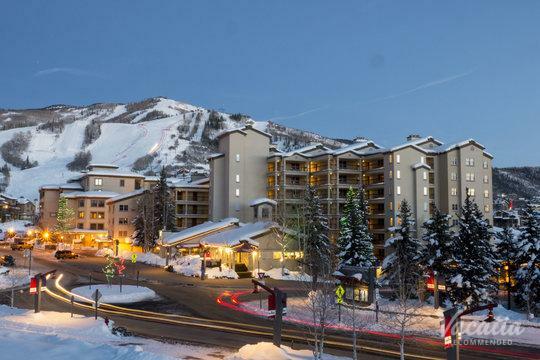 Both beginners and experts can find something they love in Steamboat, which offers gentle slopes as well as a famed massive super pipe. 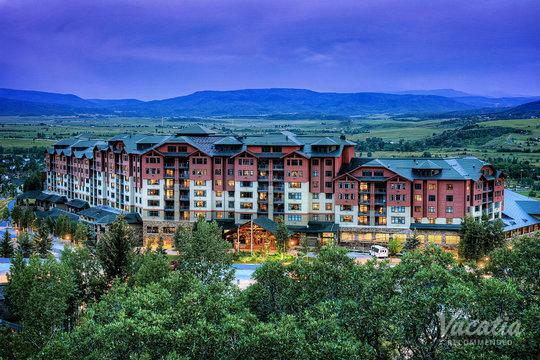 So whether you're planning on heading to this Colorado hotspot with your family, with your friends, or with your significant other, you're sure to find just what you're looking for in Steamboat. 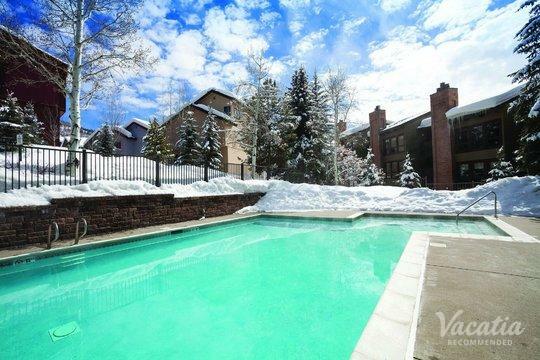 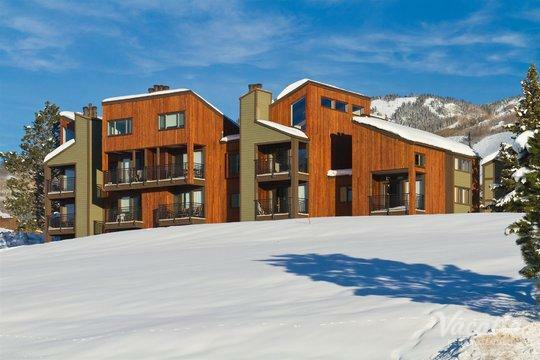 To plan your favorite ski trip yet, be sure to work with Vacatia to find your perfect vacation rental in Steamboat. 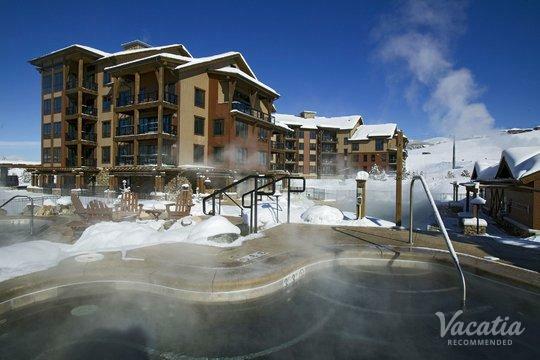 Vacatia can help you narrow down the selection of Steamboat resorts until you find one that meets all of your needs. 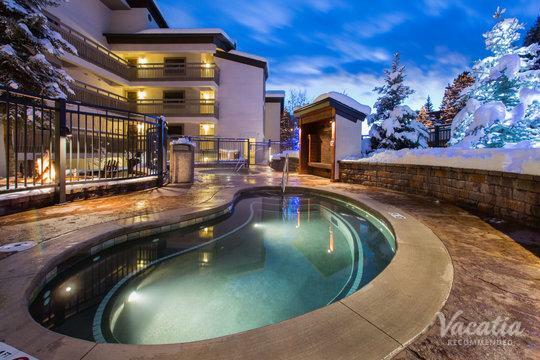 When you have a great home base for your mountain adventures, you'll be able to make the most of every minute in this skier's paradise. 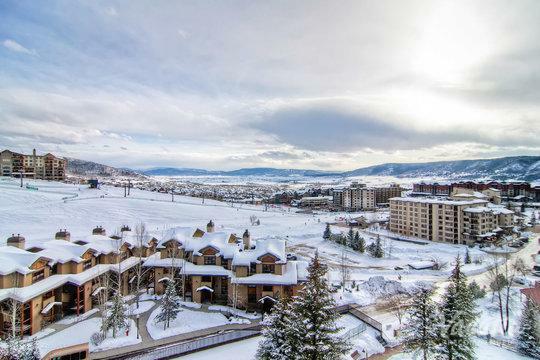 Steamboat Springs, Colorado is a mountain town nestled in the Colorado Rockies, so it should come as no surprise that the area boasts endless natural beauty and a number of great outdoor activities. 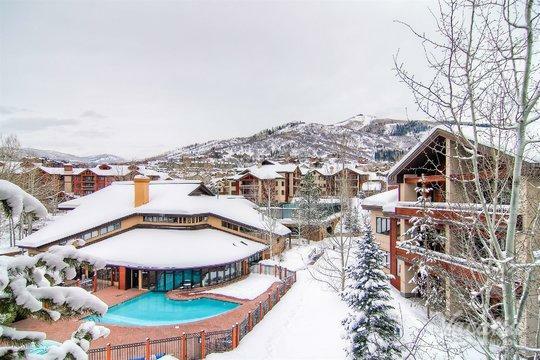 During the winter, Steamboat Springs becomes one of the most popular ski destinations in North America, as it's home to the renowned Steamboat Ski Resort. 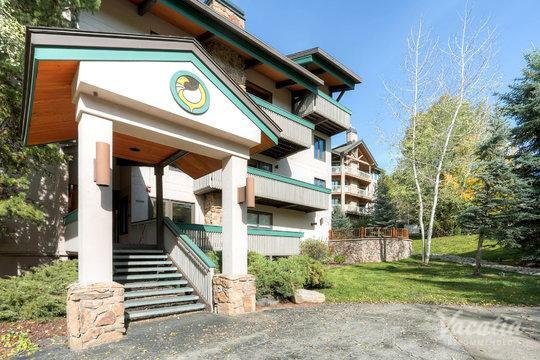 This mountain is home to 165 different trails ranging from beginner to advanced, so you'll be able to find plenty of trails to enjoy no matter what your level. 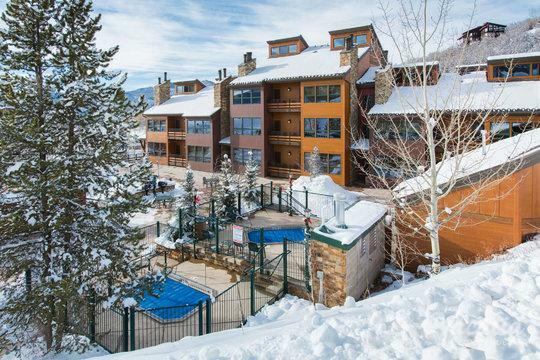 To plan the perfect ski trip this year, let Vacatia help take care of the most stressful part of trip planning - finding the perfect accommodations. 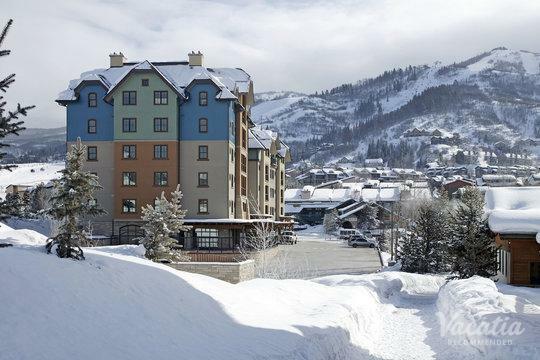 Vacatia can greatly simplify your planning process, as it will help you sift through the selection of Steamboat ski resorts until you find one that your entire group will love. 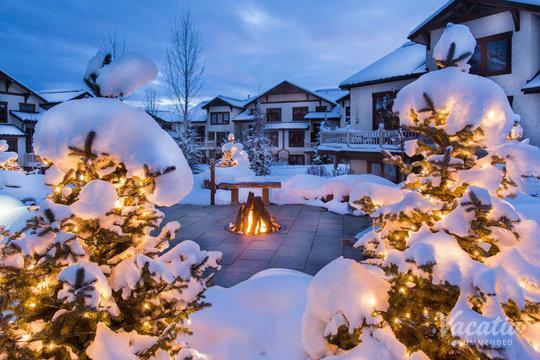 Whether you're traveling with children or just with your significant other, Vacatia can tailor your search results to your specific qualifications. 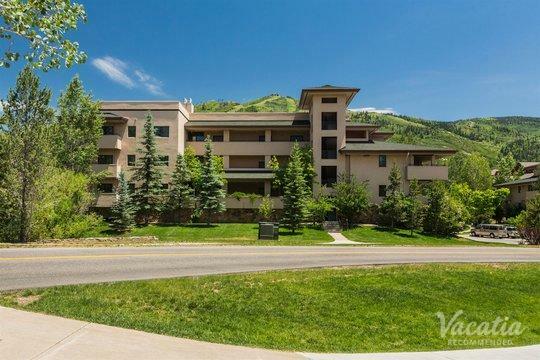 Whether you choose to stay in a studio rental or a four-bedroom Vacatia rental, you can rest assured that you will have both the luxuries of a resort and the comforts of a home, including a kitchen. 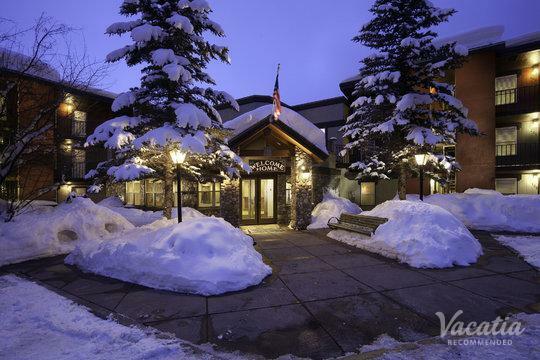 So if you want to feel right at home in the beautiful town of Steamboat Springs, simply let Vacatia help book your accommodations. 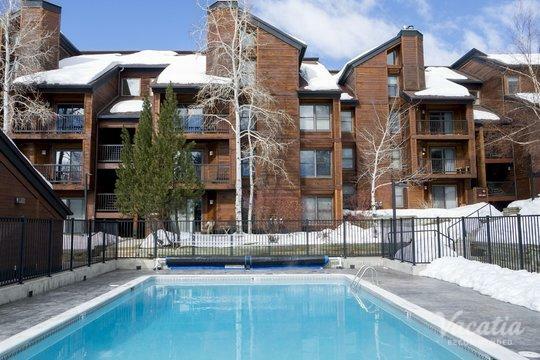 Located in the northwestern Colorado town of Steamboat Springs, the popular Steamboat Ski Resort attracts skiers and snowboarders from around the country, as it's known for having some of the best trails and terrain in the country. 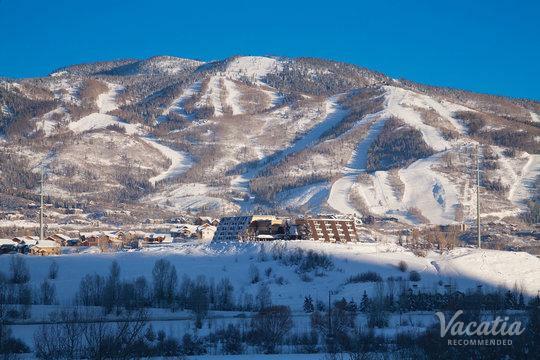 Steamboat is even home to the famed Mavericks Superpipe, one of the premier snowboarding/skiing super pipes in all of North America. 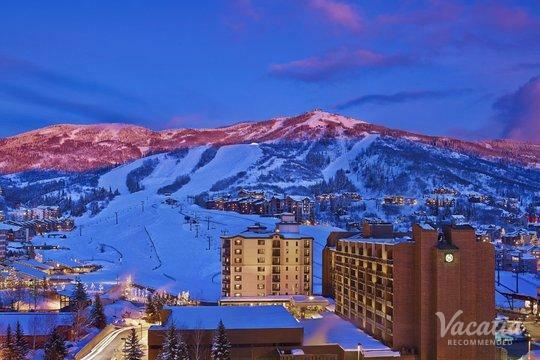 So if you are looking to enjoy some great skiing this year, consider heading to this major ski area in Colorado. 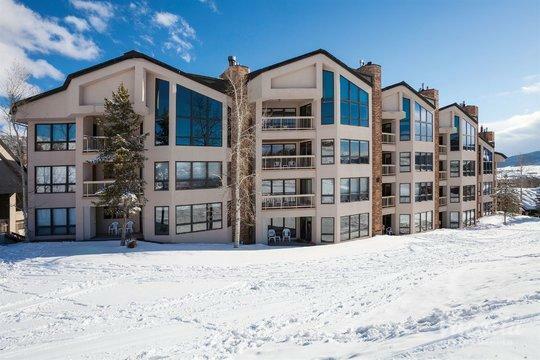 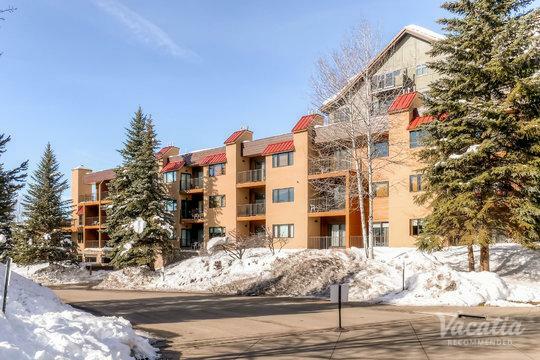 To plan your perfect ski trip to Steamboat Springs, let Vacatia help you find the best accommodation available in this beloved Colorado ski spot.